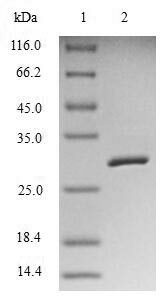 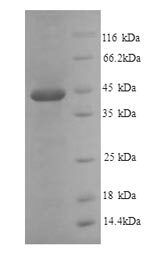 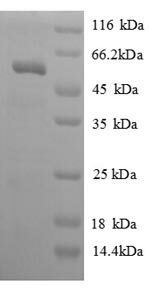 Biological_Activity The ED50 as determined by its ability to chemoattract human CXCR3 transfected BaF3 mouse proB cells is typically 0.02-0.06 μg/mL. 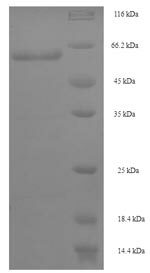 Function Chemotactic for monocytes and T-lymphocytes. 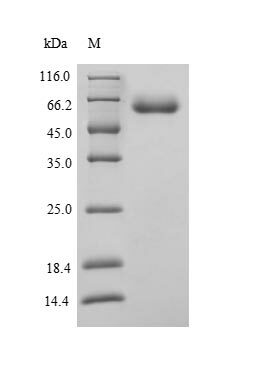 Binds to CXCR3.